Millions of traders all over the world know and use MetaTrader4 (MT4.) While being extremely user friendly and easy to learn, MT4 also offers advanced technical analysis, trading indicators, and apps compatible with Android, Linux, Windows, IOS and Mac OS. But the most popular reason that traders use MT4 is for Expert Advisors (EAs). EAs are a plugin software that connects to the MT4 platform. With EA’s, traders can automate trades in their account without having to give up their trading privileges or sign any legal documents such as an LPOA. To use an EA, all traders have to do is download it and install a simple software onto their MT4 platform. But not every solution is without its drawbacks. 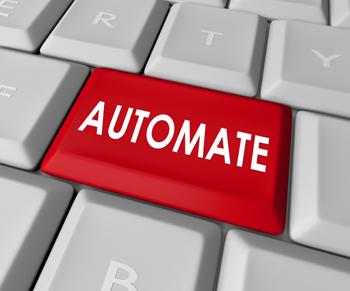 Most EA’s are fully automated system programmed to run as a trading robot, often unmindful of major market events and announcements. They have technical programming built in to generate trades based on the data in the MT4 chart. Since they are robots, if you run the EA on the wrong time setting or the wrong currency pair, you could receive false trades or errors. Also, often EA’s that work for a few months could eventually become out of date if there is a lack of human intervention to keep the EA current with market conditions. In my opinion, the best EA’s are less of a robot and more of a Trade Copier. An EA that is set up as a Trade Copier is more reliable than an EA that is set up like a robot.